District wise NMMS marks scored list 2018-19. Kindly follow the below steps to check your results. 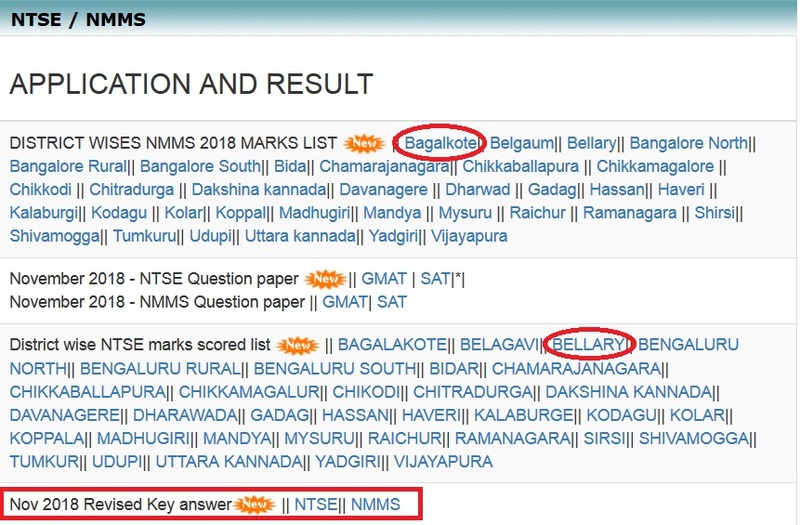 Step 2 : Then click on the “District wise NMMS marks scored list” under What’s New section. Step 3 : Next select one district from the following to view the score list. Some of the selected Students are listed below. Kindly refer the above links to view all district wise score list.